1. What is meant by civil society and corporate strategies? 2. A case for optimism? Watch the TED Talk below and respond to the questions. What % of our energy still depends on carbon based fuels? How much extra heat energy is being trapped each day? Describe what has happened to the “normal distribution” of temperatures using data from the clip. What is happening to ocean temperatures and what impact has this had? What has happened to global levels of humidity and why? What effect does this have? How have predictions on the development of wind power been wrong? What progress has been made in use of energy storage? How were predictions on use of solar wrong? How have investments in renewable/clean energies from business (corporate) sources grown? How does this compare to previous projections (eg cell phones)? What were the reasons for this? What was the role of LICs? How might this be applicable to energy? What evidence is there of individual nations taking action? Why do the actions of individuals have importance? What is the relevance of the story about Kennedy’s challenge to the US to go to the moon and the average age of the team who worked on this? Why is this regarded as a moral challenge? 1. Explain three reasons that some people, businesses and governments do not see climate change as a priority. Why are businesses interested in this? 5. 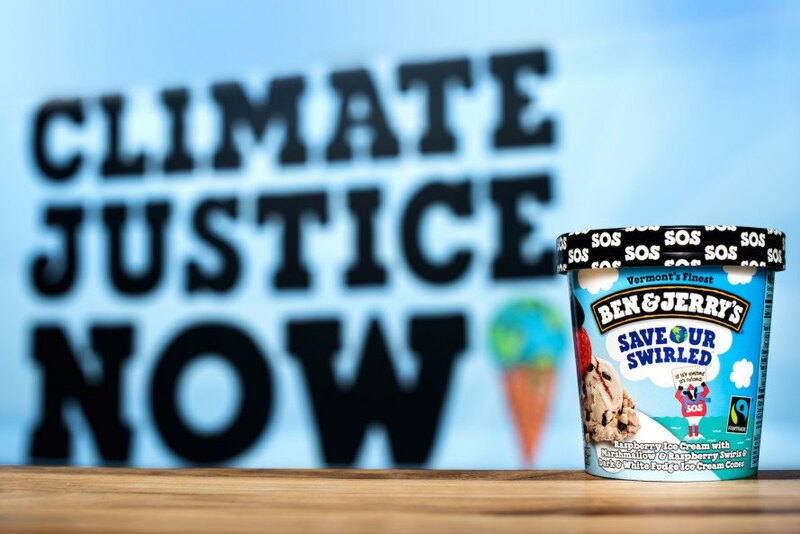 Watch the Ben and Jerry's video clip and their web page on Climate Justice (especially the section on What does it mean for Ben and Jerry's). What action have Ben and Jerry's taken? What do you think is their motivation for doing this? 6. Watch the video and examine the weblinks on Tesla. 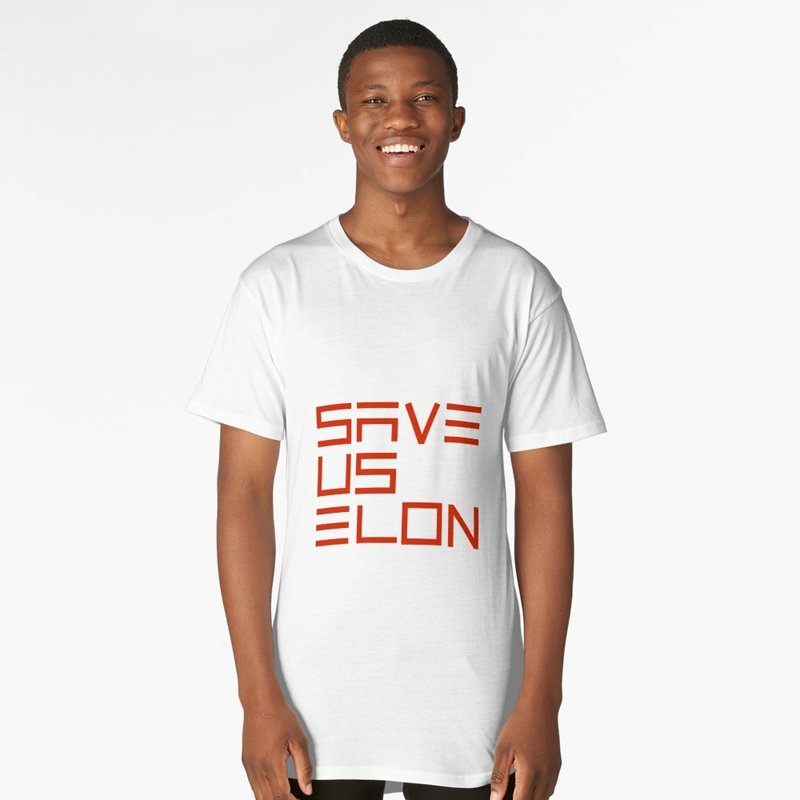 What products does Tesla produce which are designed to combat climate change? How did Tesla use the profits from their first generation of very expensive cars? Why was Elon Musk’s decision to open source all of Tesla’s intellectual property so important? Place - where do they operate? Where did they begin? Power - who are the people who run the organisation? What motivates them? Who makes the decisions? To what extent do they challenge government, business or NGOs? Possibility - what are they aiming to achieve? What are the possible outcomes? Why can it be argued that opening borders is a fair and just response to climate change? Why might some people and politicians object to this strategy?